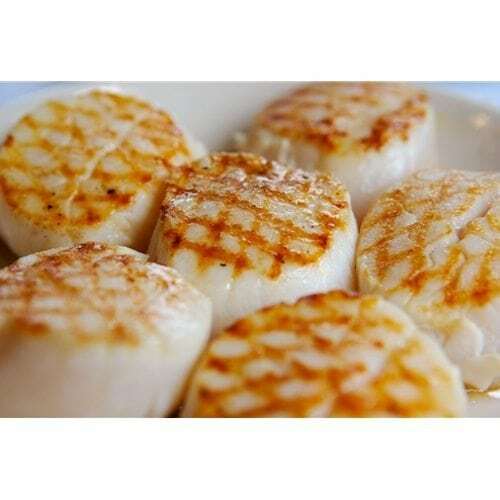 Fresh Atlantic Sea Scallops | Dry Maine Sea Scallops | Cape Porpoise Lobster Co.
– Larger amounts available call 1-800-967-4268 for pricing. 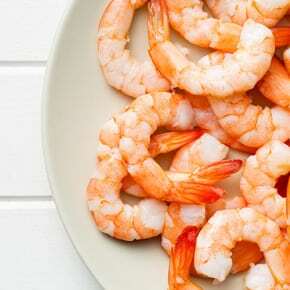 Make spectacular hors d’oeuvres, dinners, soups, salads and more with fresh Atlantic sea scallops harvested straight from Cape Porpoise’s treasured fishing grounds. 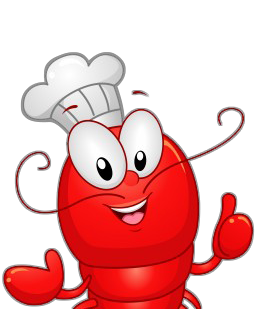 Cape Porpoise Lobster Co maintains the dry Maine sea scallops’ natural rich flavors, so every delivery becomes a real Atlantic seafood delicacy. 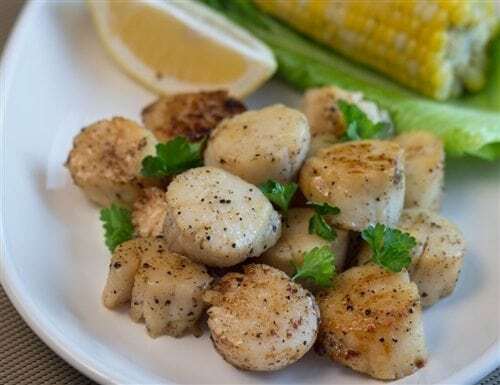 These large, succulent sea scallops develop a ripe, crisp flavor in the cold Atlantic waters before Maine fishermen send them straight to the Cape Porpoise Lobster Co’s FDA, HACCP certified processing plant, right on the coast. 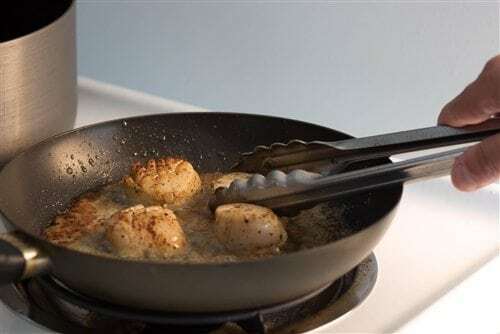 The sea scallops are cleaned and packaged without chemical additives, so they come to your plate with all the delicious natural flavors of the Atlantic. All pricing includes overnight shipping to lock in the freshness and assure your scallops taste like they came right out of the water. 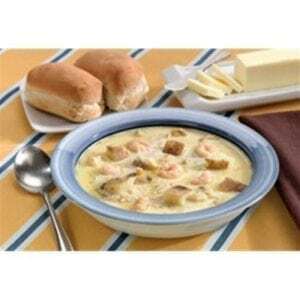 Dry Maine sea scallops are available in 2 and 4-pound packages with approximately 30 scallops per pound. Bring Maine’s richest natural resource to you, no matter where you live, and order your own fresh Atlantic sea scallops.